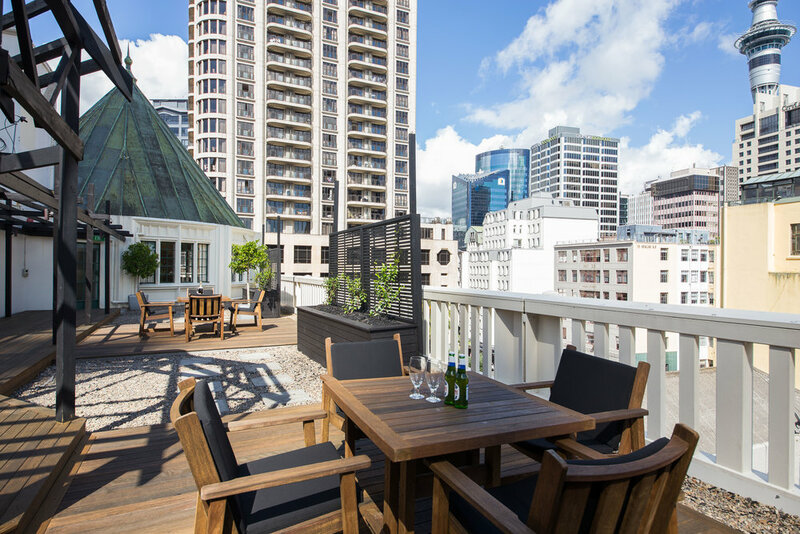 Chancery Chambers is a heritage building situated in the heart of Auckland CBD’s legal district, on the corner of Chancery and O’Connell Streets. 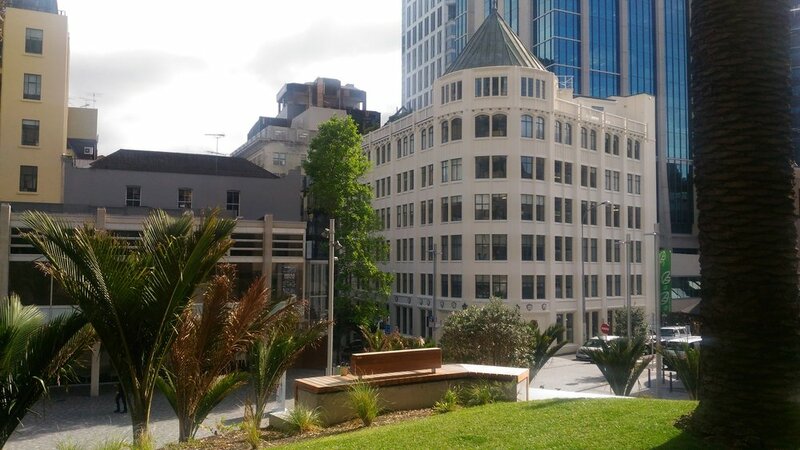 Built in 1924, Chancery Chambers stands on the site of Acacia Cottage once home to the late Sir John Logan Campbell and believed to have been Auckland’s first “European-type dwelling.” Chancery Chambers was designed by French-Canadian architect, J Sholto Smith of Mullions & Smith. 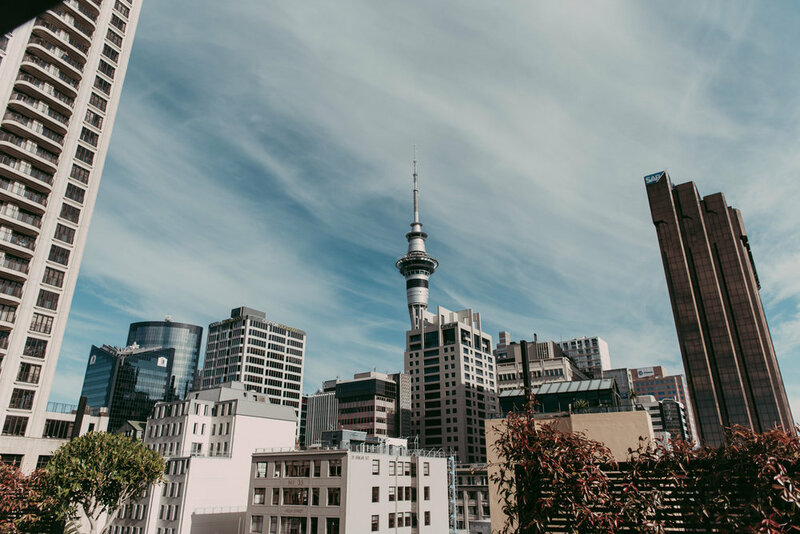 Many of Auckland’s well-known identities have worked in the building which for a time housed a tea room in the sixth floor tower and a Turkish bath complex in the basement. 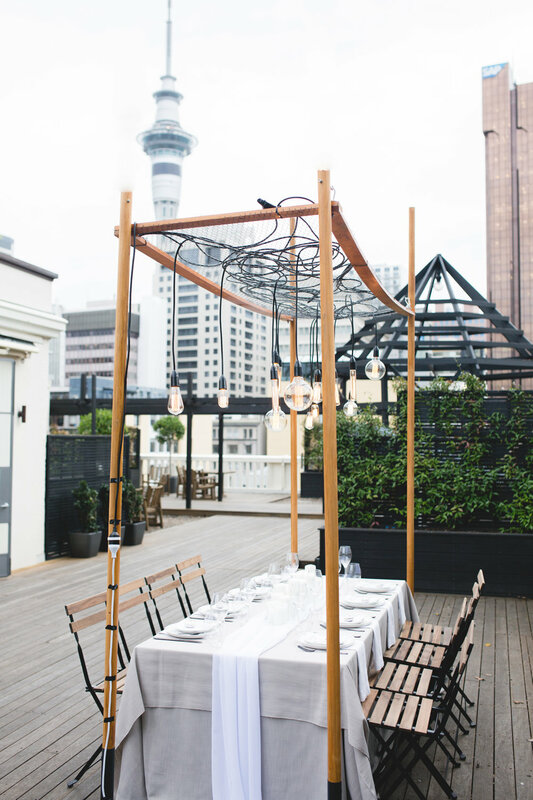 The rooftop is a stunning terrace with views to the city and Sky Tower. 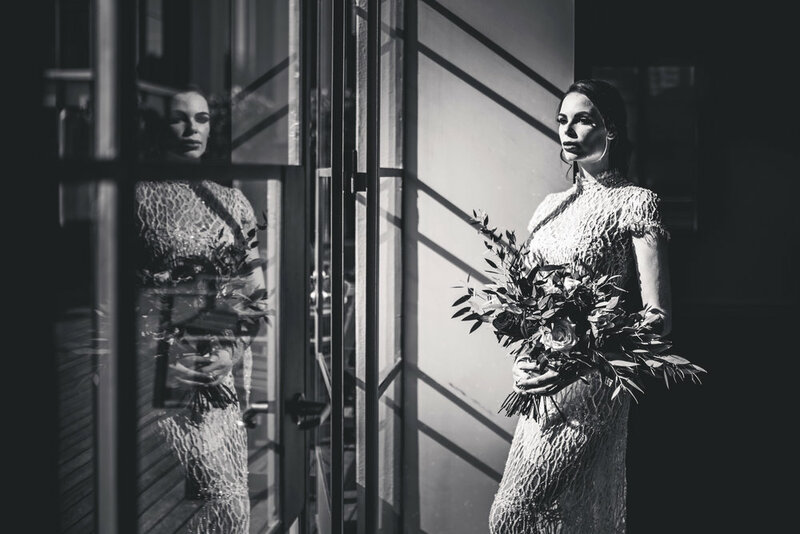 Perfect for weddings and celebrations. 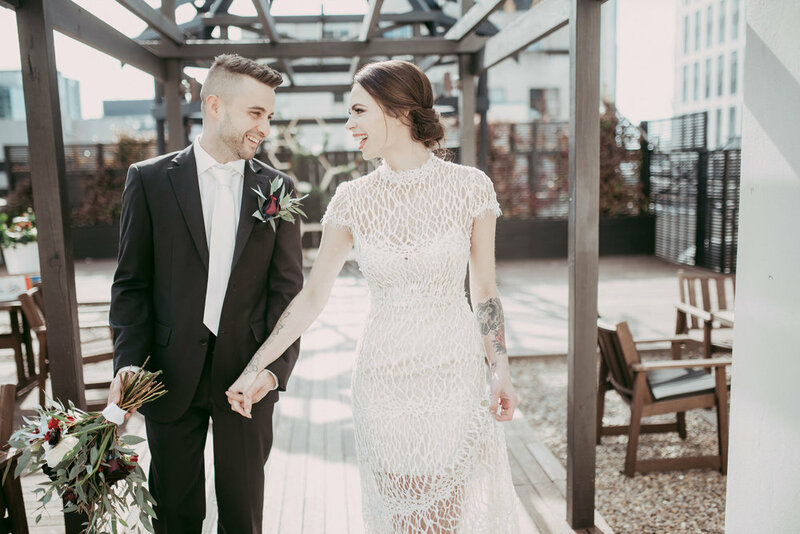 The terrace is a mix of decking, pebble and star jasmine on trellis gardens and features a gazebo which is ideal for wedding ceremonies and looks amazing covered in fairy lights. 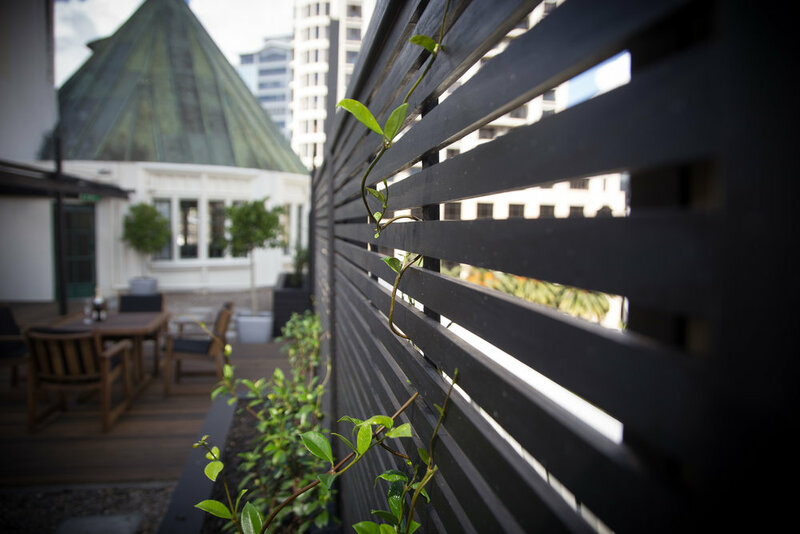 Hiring the Rooftop Terrace includes use of the adjoining Norman Shieff meeting room which opens onto the deck through two sets of French doors. Also included is the use of another small meeting room which is perfect for caterers or storage, and use of a small kitchen. The outdoor terrace comes with outdoor furniture and sun umbrellas. 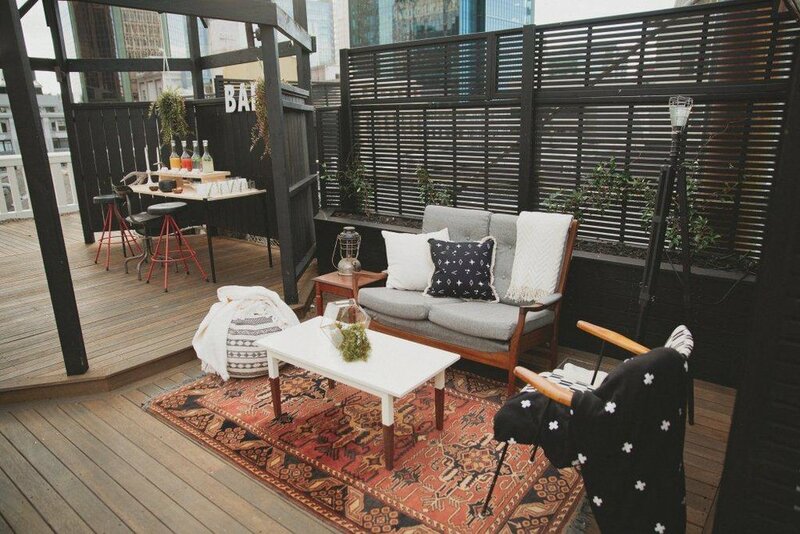 The maximum capacity for the Rooftop Terrace is 50 people. The hire of the terrace includes the use of outdoor furniture, seat cushions and outdoor sun umbrellas. There is a retractable sun awning which extends from the Norman Shieff room which can be used, however is not adequate for rain cover. A marquee can be erected off the Norman Shieff room. Please Enquire. The Norman Shieff room and Kitty Tong room have a number of indoor tables which can be connected and configured in many ways. There are also 40 indoor chairs which can be used inside. 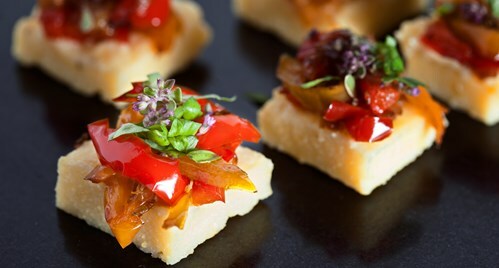 All glassware, plates, cutlery and any decorations will need to be hired. boiling water and a full size fridge/freezer which can be used. 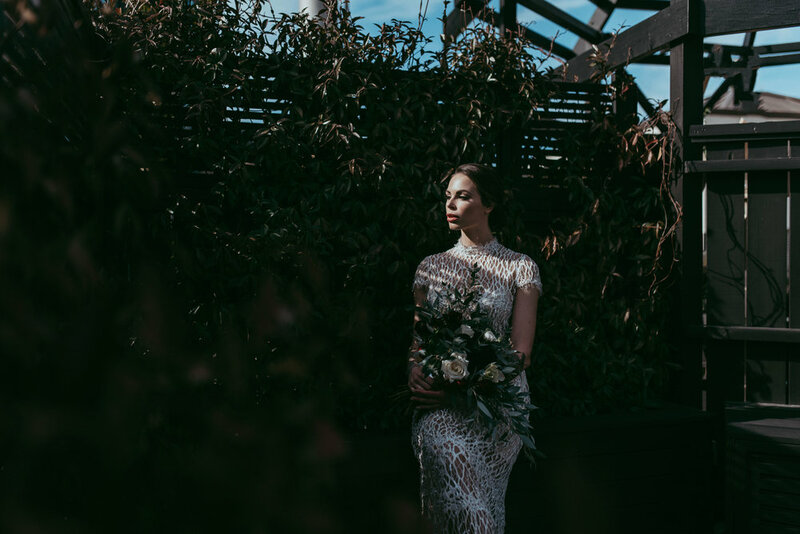 The Rooftop Terrace has an aisle and gazebo which can be used for wedding ceremonies, both look gorgeous decorated with lights and flowers. 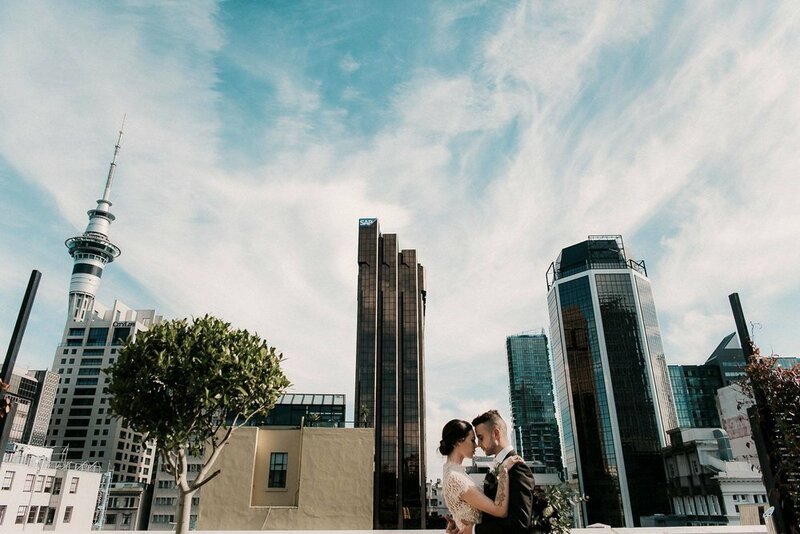 The Rooftop Terrace has a variety of other spaces which can be used for different part of your Reception, from standing cocktail affairs in a marquee to sit down dinners. 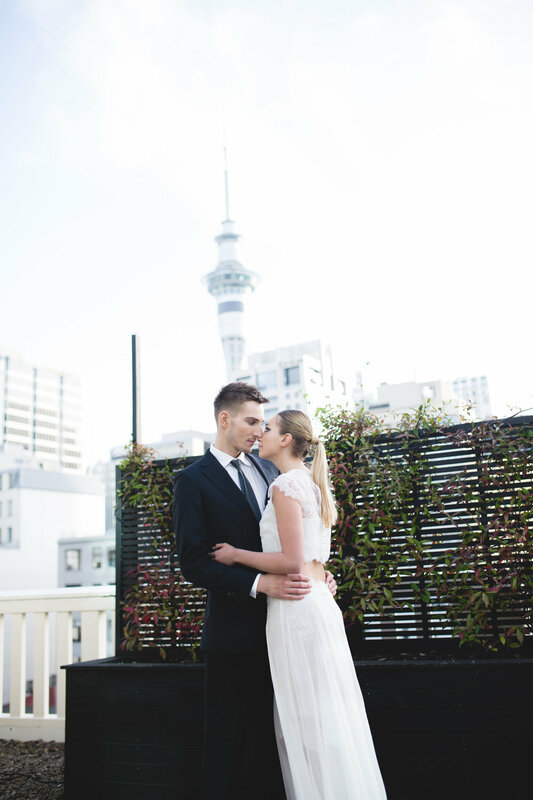 Please contact us to view the Rooftop Terrace so we can show you how the different spaces can be used on your big day. 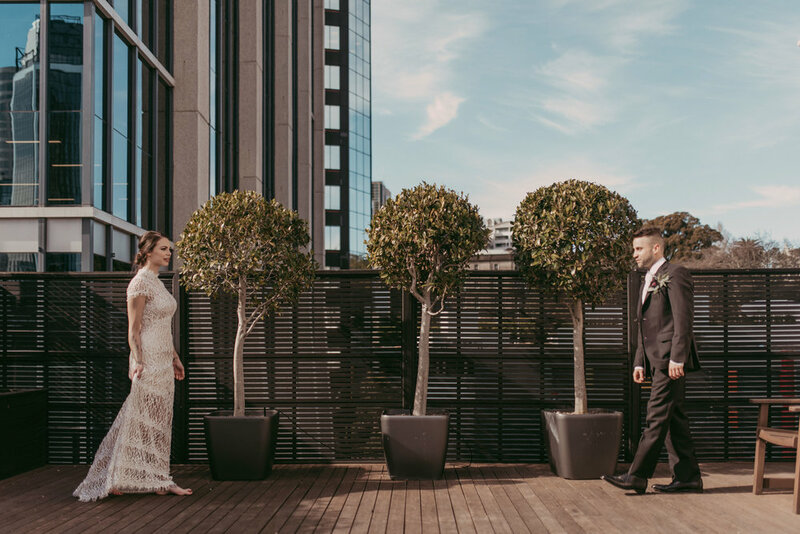 The Norman Shieff Room is located on the 6th floor of the Chancery Chambers and features double doors onto an adjoining deck and views to the Northern Club. 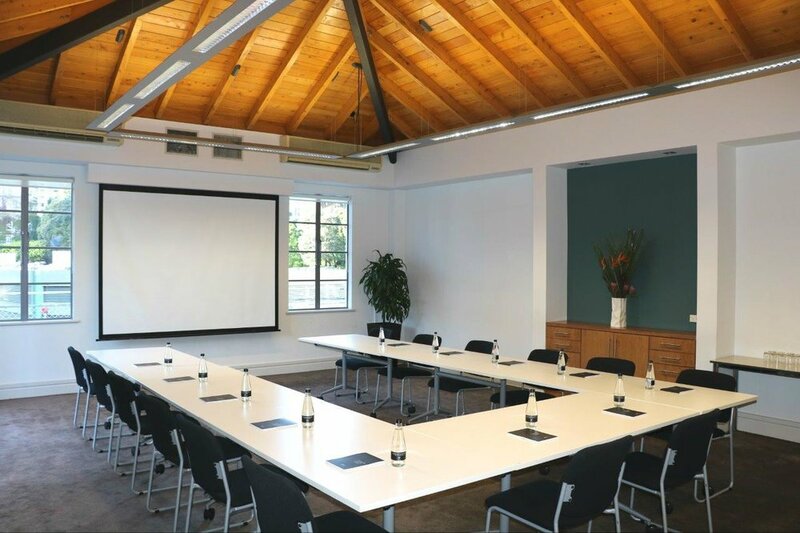 A large air conditioned meeting room with plenty of natural light which can be configured in a variety of set ups, this room is perfect for board meetings, training sessions, seminars and functions. The Council Room is located on the 6th floor of Chancery Chambers within the iconic dome of the building; A unique circular room with an exposed kauri roof, this room is perfect for board meetings and seminars. 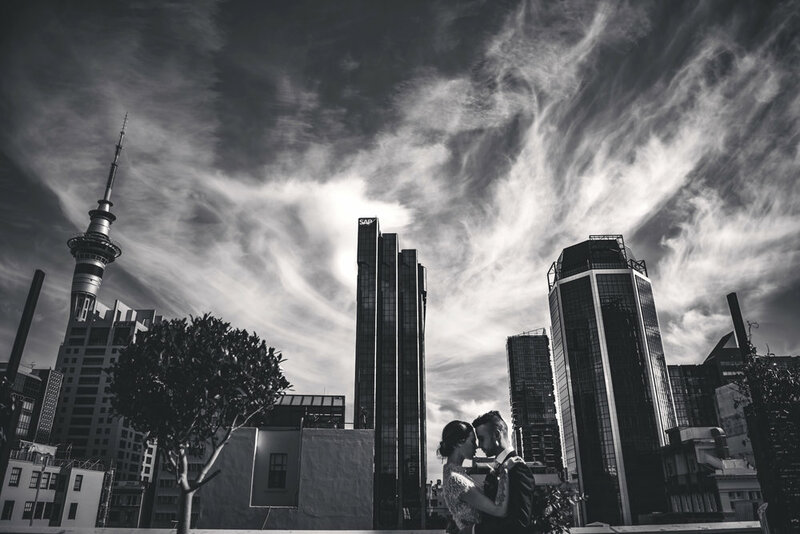 The room is fully air conditioned with views to the city and has plenty of natural light. The Bob Duncan Room is located on the 5th floor of Chancery Chambers. 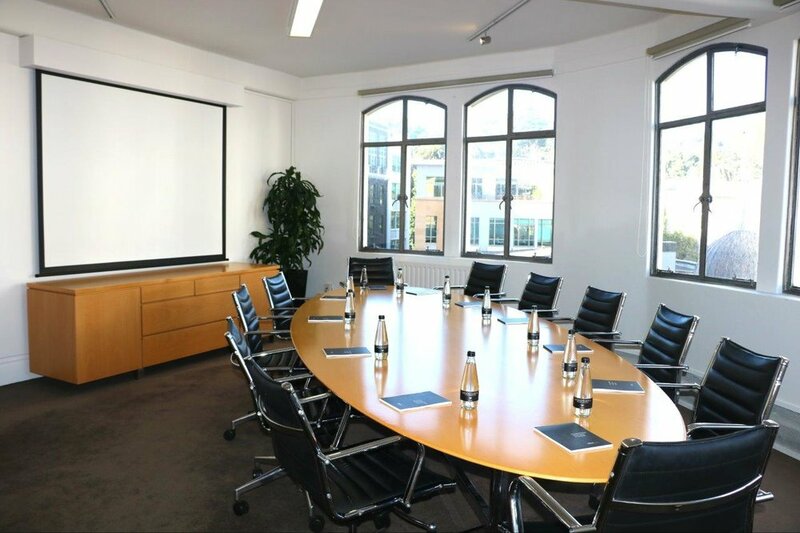 A fully air conditioned, traditional boardroom with views over O’Connell Street to the city. This room is perfect for board meetings and training sessions. Please get in touch if you would like any further information or to make a booking.